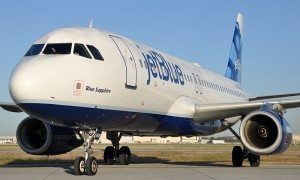 JetBlue today announced it is expanding service to Massachusetts’ Nantucket Memorial Airport with new summer seasonal service from New York’s LaGuardia Airport and Westchester County Airport. Westchester flights take off June 13, 2019 and will operate on Thursdays, Fridays, Saturdays, Sundays and Mondays. LaGuardia flights will launch on June 15, 2019, and operate on Saturdays and Sundays. JetBlue has served Nantucket for more than a decade, first landing on the island in May 2007. 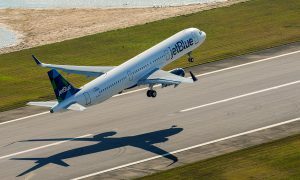 The newly announced routes will complement JetBlue’s existing summer seasonal service to the New England destination from New York’s John F. Kennedy International Airport, Boston Logan International Airport, and Ronald Reagan Washington National Airport. On peak summer travel days in 2019 JetBlue will operate up to ten daily flights to Nantucket, providing capacity for up to 2,000 daily customers. 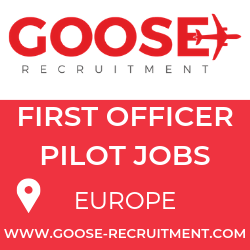 The additional flights also bolster JetBlue’s leadership position in both New York and New England where the airline is already a top carrier and brings new travel choices to customers in these important regions. 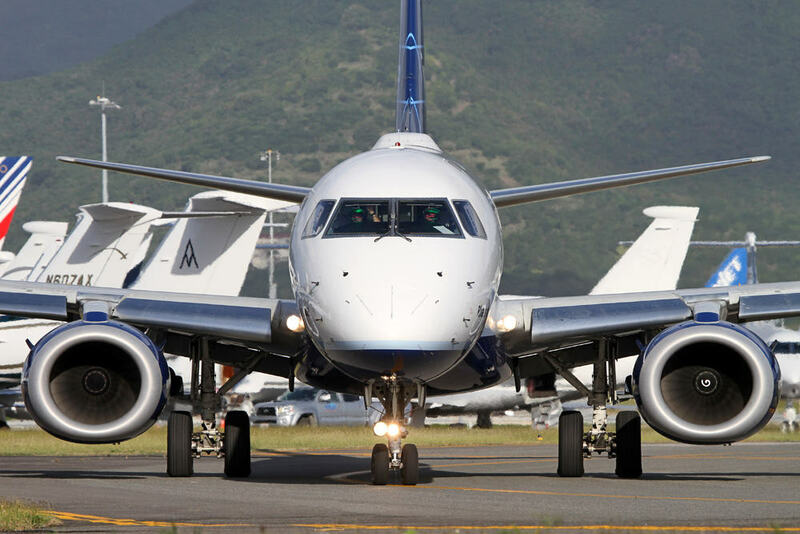 JetBlue will serve the new routes with its Embraer 190 aircraft which features a two-by-two seating configuration.